Long considered "The Lucky Country", Australia’s economic growth has largely been driven by the mining, construction and building industries. Australia's greatest strength lies in the vast pools of resourceful, talented, creative, hard-working and down-to-earth people. 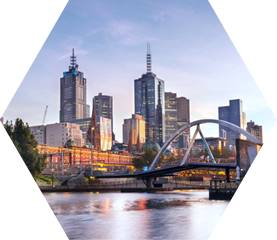 PENSO's first office was established in Melbourne in late 2012, in a startup space; from there we have expanded rapidly. UAE is of the greatest stories of global ambition and growth. From pearls to oil to prosperity and beyond, Dubai and Abu Dhabi have grown into dual global hubs for commerce, transport, science, art and culture. 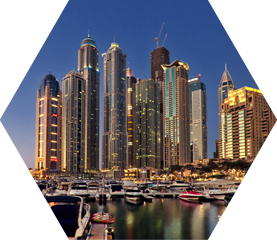 PENSO's office in Dubai melds our approach to growth with Emirati business' long-term, global aspirations. Every day, new ideas, new innovations and new businesses render the old obsolete. This "Creative Destruction" has been an ever-permanent, ever-ubiquitous element of competitive capitalism. Most of this innovation is coming from Silicon Valley. 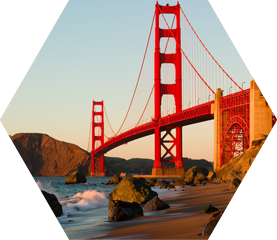 PENSO has a point-of-presence in Silicon Valley, where we work with startups to grow their their businesses. We love Kiwis at PENSO, with many of our team of A-Graders coming from the land of the long white cloud. We realised soon after our formation that not all Kiwis wanted to "cross the ditch", so we established a design hub in New Zealand. 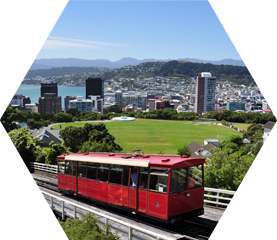 Our New Zealand design hub allows talented Kiwis to craft beautiful design and user experience outcomes for all of our clients; all from the comfort of beautiful Hamilton, Aotearoa. 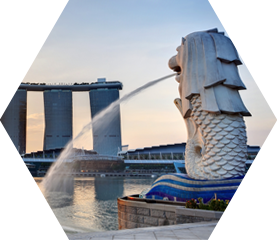 Singapore is PENSO's "spiritual home", the dynamic business city, obsessed with growth, where PENSO was first imagined, conceived and created. As Singapore is a home to regional and global businesses, PENSO has a point-of-presence where we work with clients in Finance, Entertainment and FMCG industries across Asia.